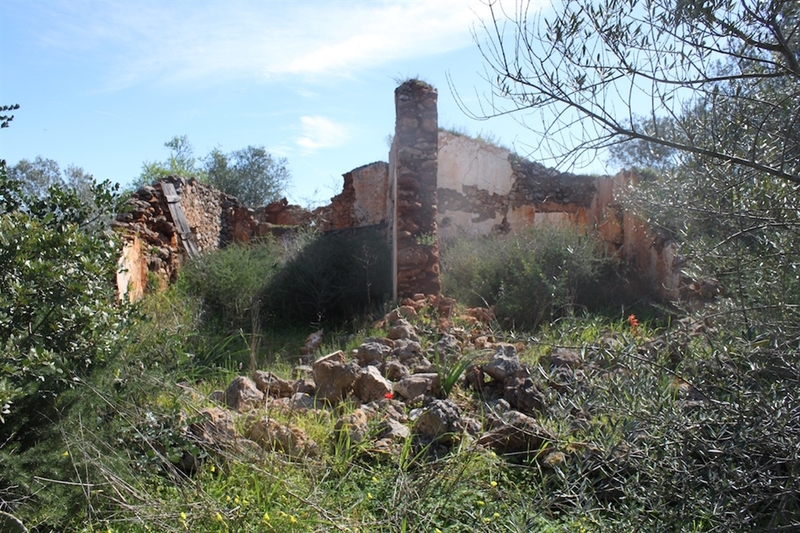 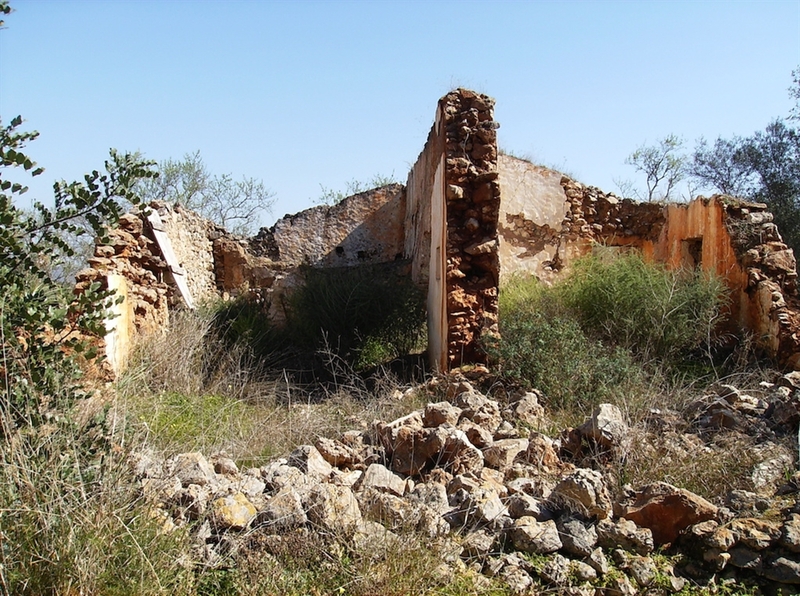 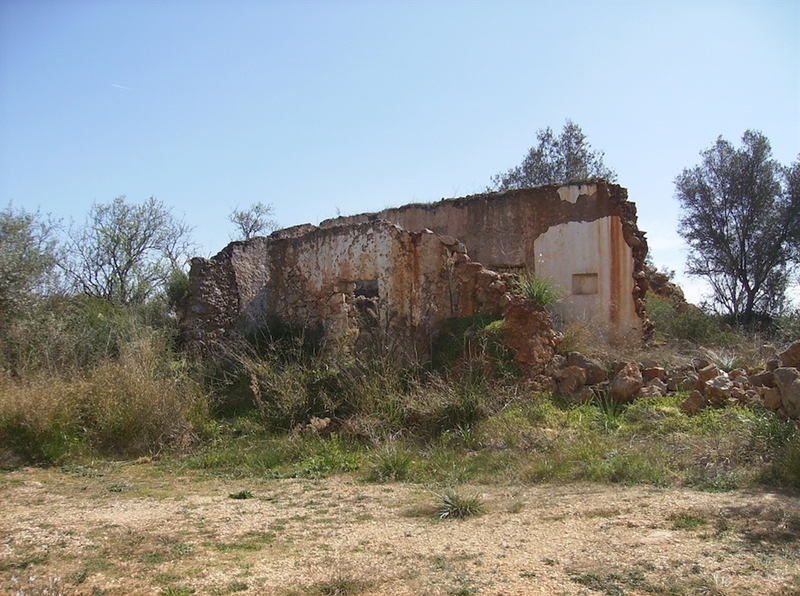 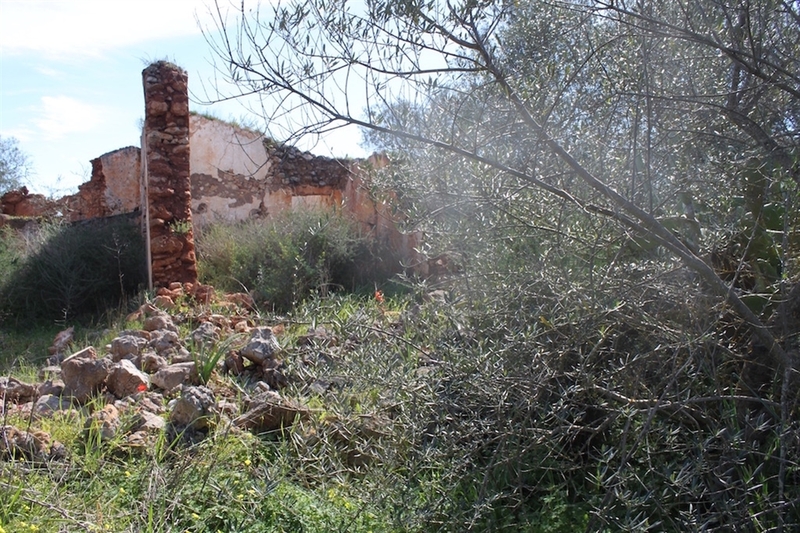 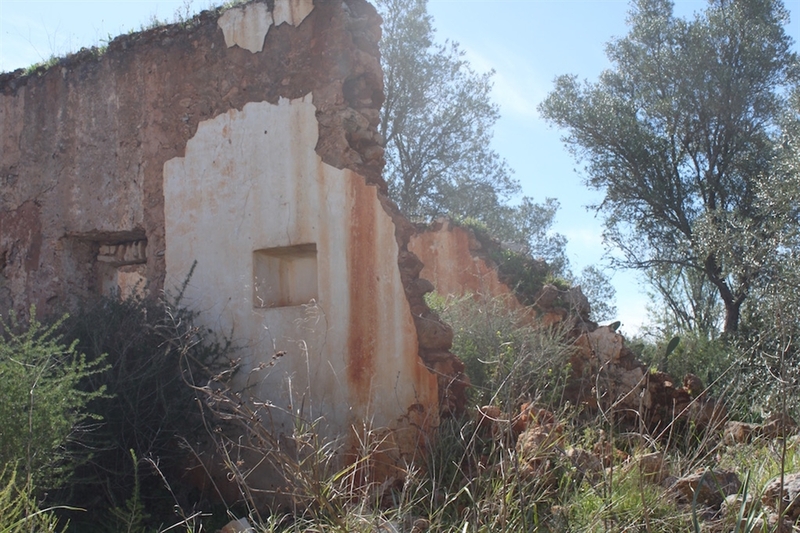 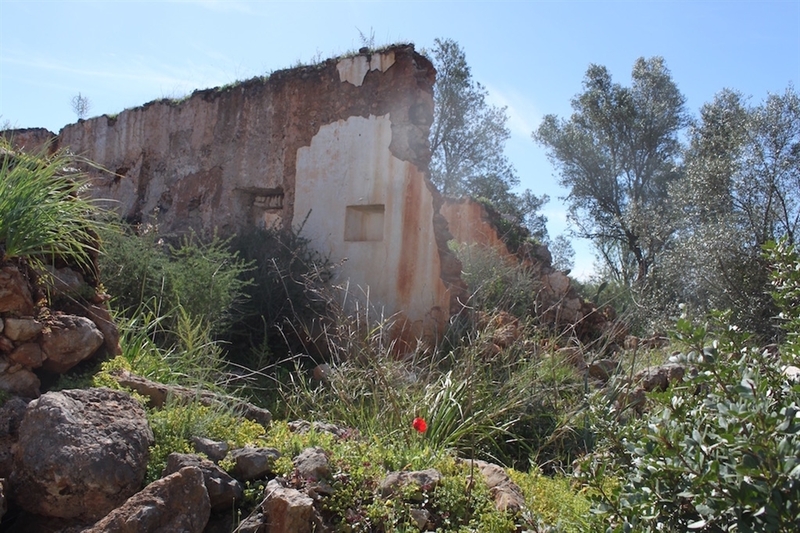 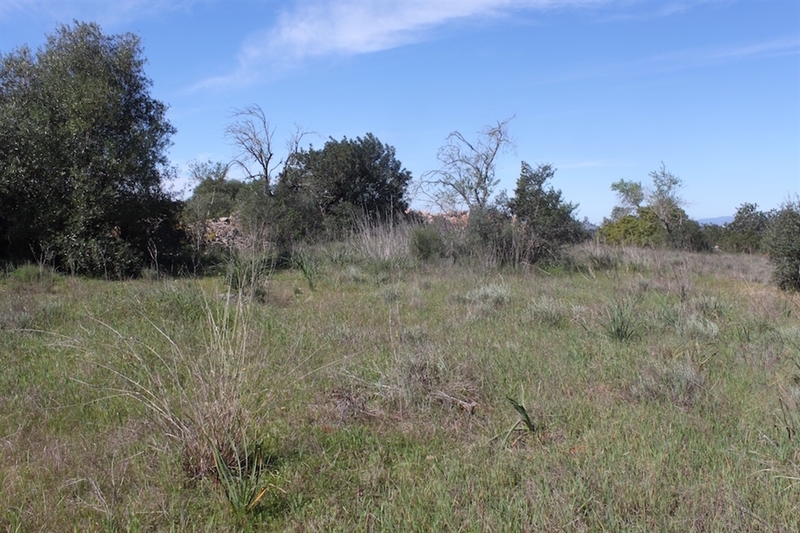 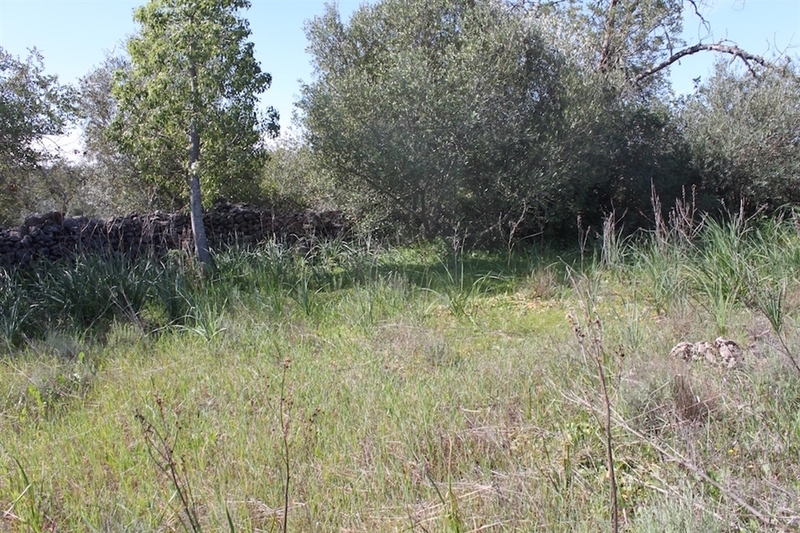 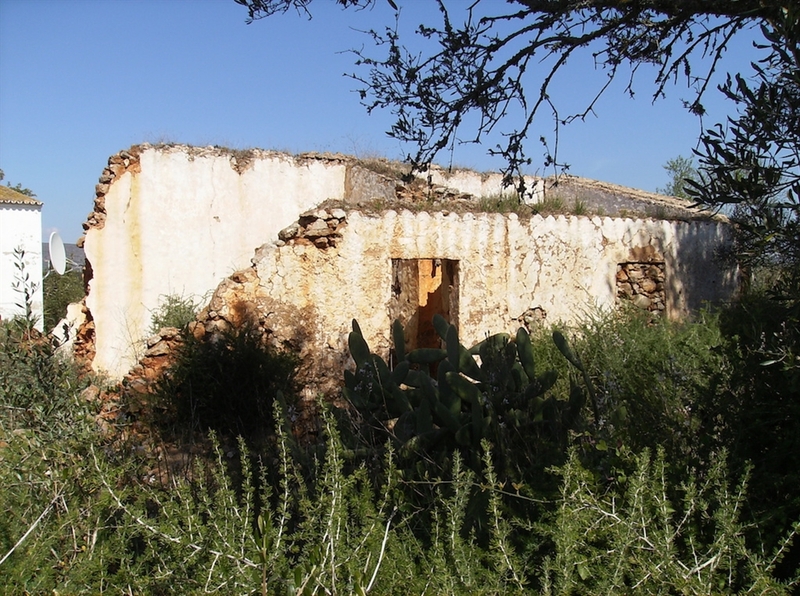 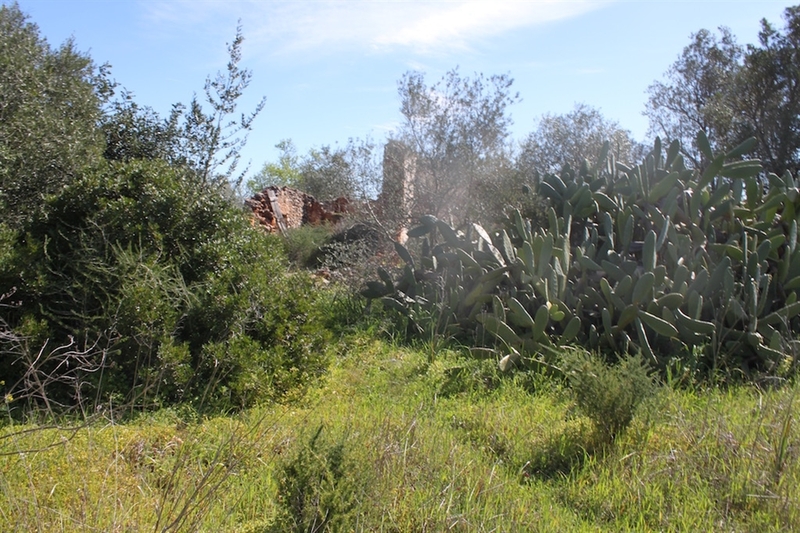 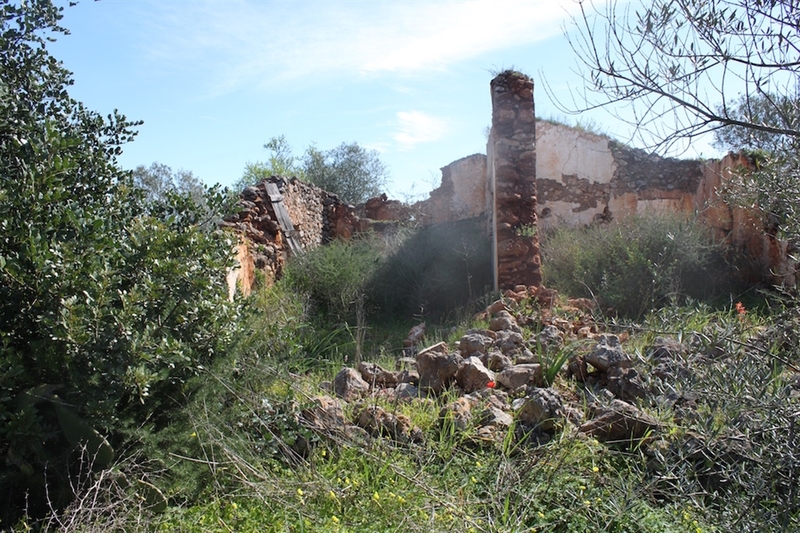 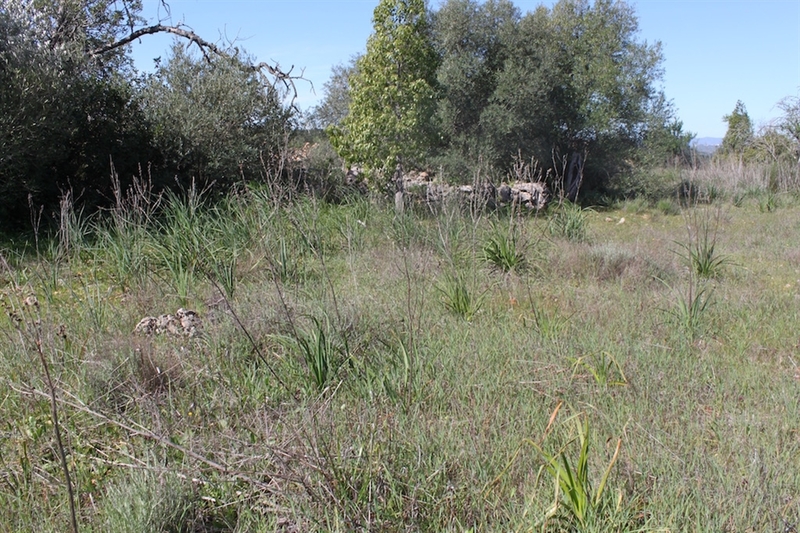 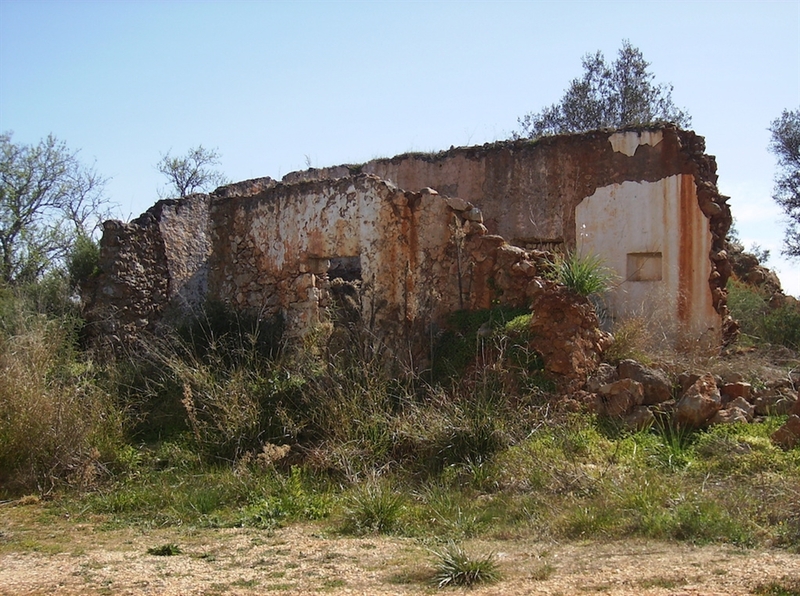 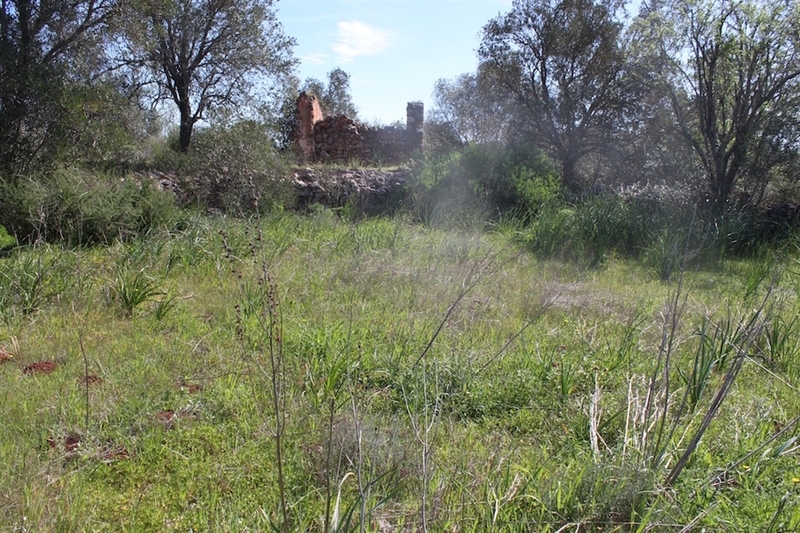 2000m2 Building plot with a ruin with viability to build a villa with 114m2 with possibility to extend up to 300m2. 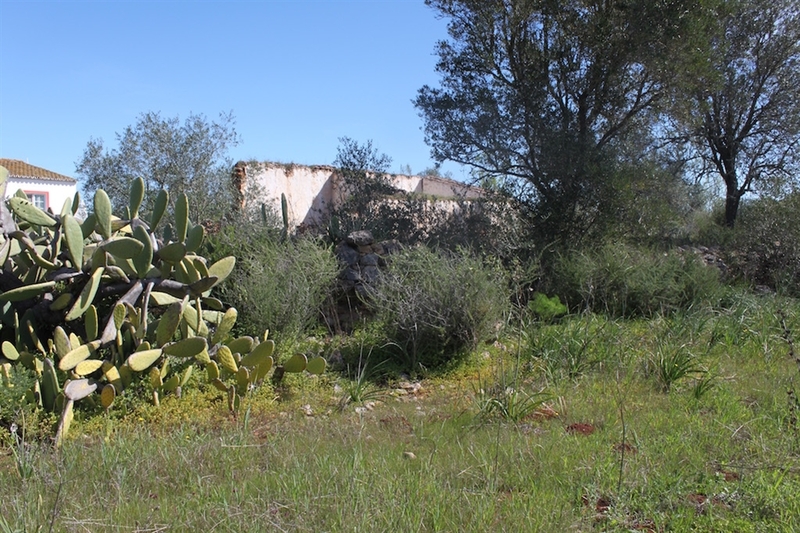 This plot does have cable for electricity and is south facing. 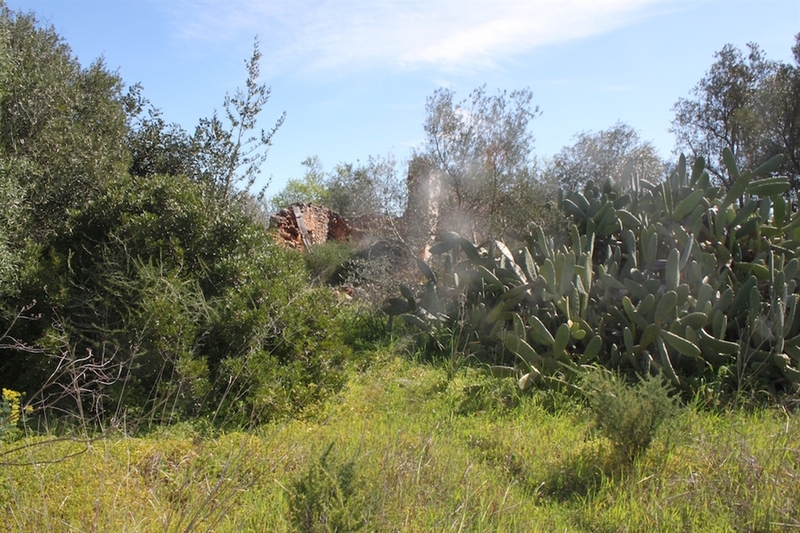 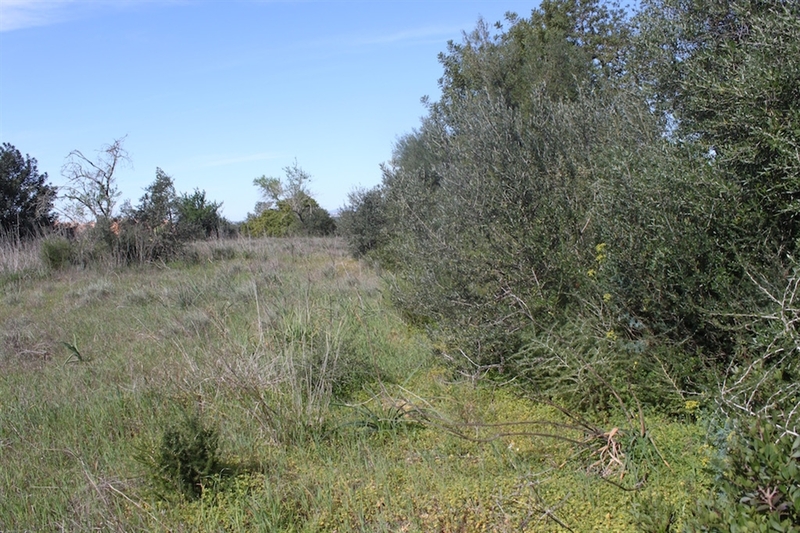 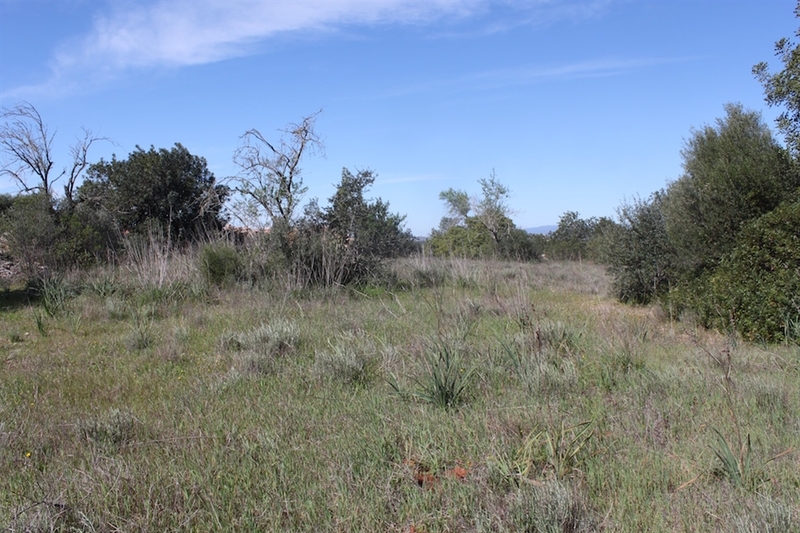 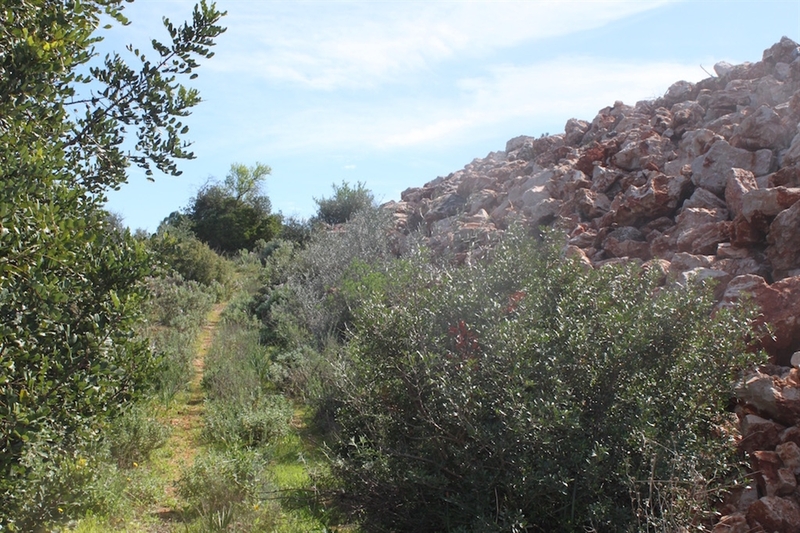 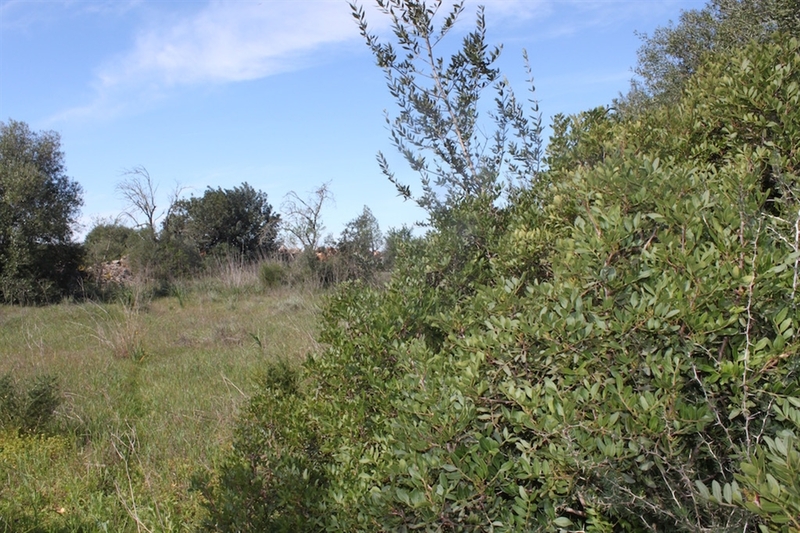 This plot of land is situated close to Albufeira, Messines and around 30 minutes from Faro airport.